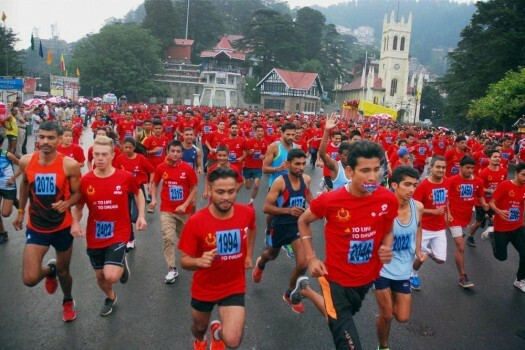 People take part in half marathon event organized by Himachal Pradesh Police to mark International Day against Drug Abuse and Illicit Trafficking in Shimla. 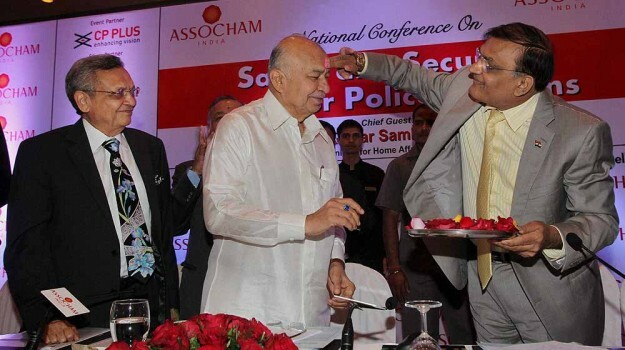 Union Home Minister Sushilkumar Shinde (C) celebrates Holi during the National Conference on "Safety and Security: Need for Police Reforms" in New Delhi. The chief minister of West Bengal Mamata Banerjee alleged that the saffron party was 'misusing power to take control of the police and all other institutions'. The shooting and video in which ex-Chicago police officer Van Dyke was seen firing repeatedly at 17-year-old Laquan McDonald prompted protests throughout Chicago and calls for Van Dyke to face serious prison time. The Chief Minister said at present there was infrastructure for training only 5,793 constables and the government was planning to double the capacity by providing various facilities. Samadhan Mante, posted as constable at Miraj city police station, went to the bar and had an argument over some issue with three people who were having drinks there. 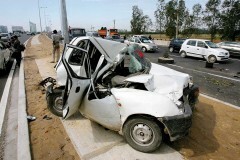 Sahil was working with a local Urdu newspaper, Kashmir Parcham run by Kashmir Media House. Local authorities are reportedly treating the incident as a possible terrorist attack, reported The Independent. The issue surfaced after an RTI applicant approached the Union home ministry seeking to know the meaning and detailed definition of word "shaheed" (martyr).